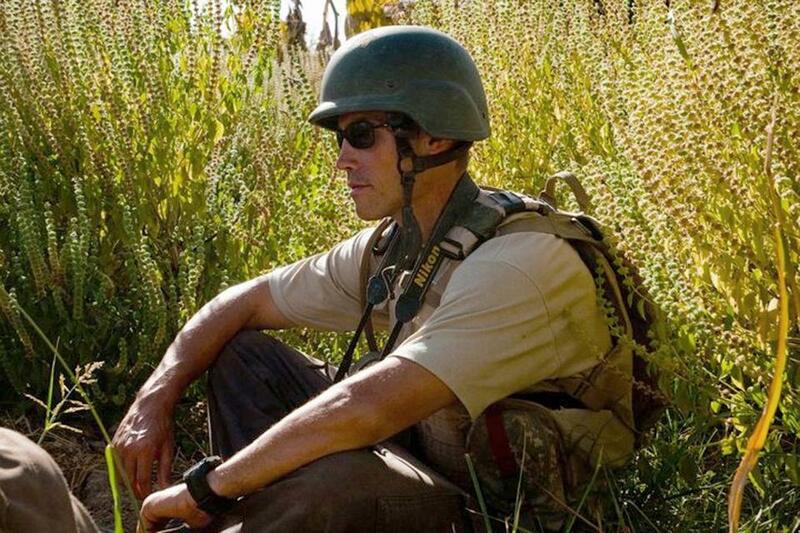 Jim Foley is remembered in this powerful op-ed by Phil Balboni, the founder of the Boston-based news site GlobalPost, which Foley was working for when he was kidnapped and later murdered. Since he was a civilian non-combatant, I believe that everything ISIS did to him was a crime. In this piece, published in today’s Boston Globe, Phil praises Foley for his courage and commitment. What he does not dwell on are his own efforts over the past two years to find Foley and win his release. I know that Phil (who’s an old friend) was deeply involved in trying to rescue Foley, and I think he deserves a tribute of his own for his efforts. FINDING MEANING in the tragic and horrifying murder of James Foley this week is a very personal and difficult endeavor. For those of us who knew Jim, the road ahead will be particularly long and trying. As a lifelong journalist, the path forward for me will be rooted in a renewed and profound respect for a profession that for Jim was not a job, but a calling. Was it worth dying for? No. And Jim had said that himself. But is the pursuit of shining light in the dark places, telling the human stories that would otherwise go untold, and advancing the conversation in America on issues that for too many seem remote and tangential, worth some risk? Yes. Jim’s life and his example as a skilled conflict reporter are emphatic answers to that question.